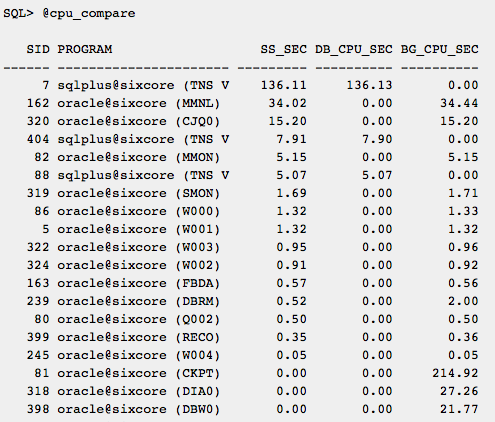 In my last blog entry, CPU Cores vs Threads: Utilitilization Difference...Part 2, I analyzed seven data sets to discover if there is a difference between calculating OS CPU utilization based on Oracle Database view v$osstat CPU cores versus running vmstat. 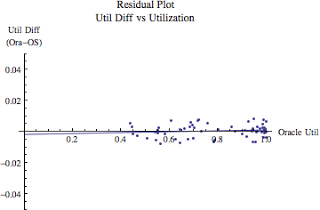 All but one sample set (that AIX sample set, AG1) clearly showed there was no significant difference. 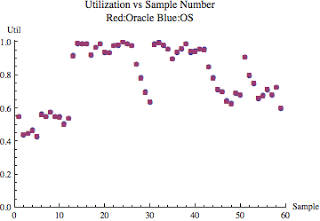 This is yet another data set demonstrating in many environments using the Oracle Database view v$osstat and CPU cores to calculate operating system CPU utilization is a valid alternative to running vmstat. 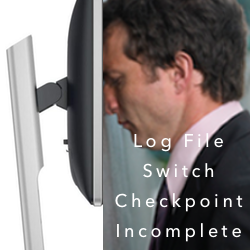 The best way to determine if it's OK in your environment is to simply gather a little data and plot some points.